Welcome to the Greenlam blog! 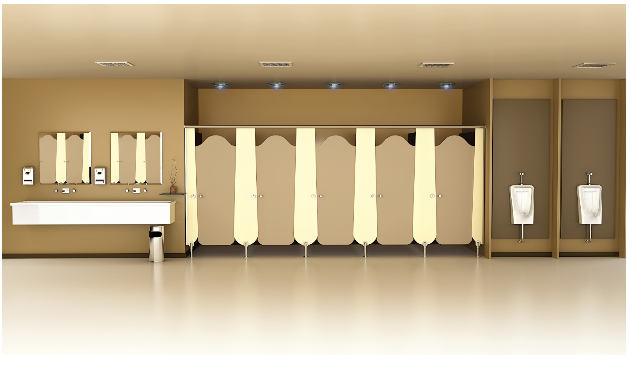 A restroom is an essential part of the design of every commercial establishment. No matter how big o.. Designing a Public Restroom? Read this Blog! Ask any expert interior designer and they would probably concur that designing a public restroom is ..